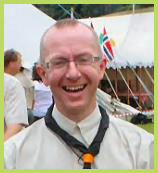 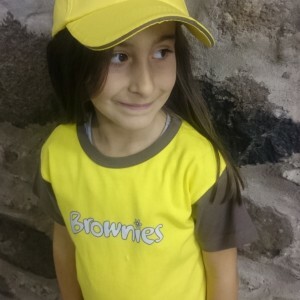 The Brownie Short Sleeve T-shirt is part of the Brownie wear mix and match range, this short-sleeve T-shirt is ideal for Brownies out and about in the summer months. 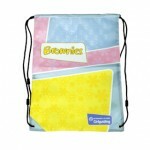 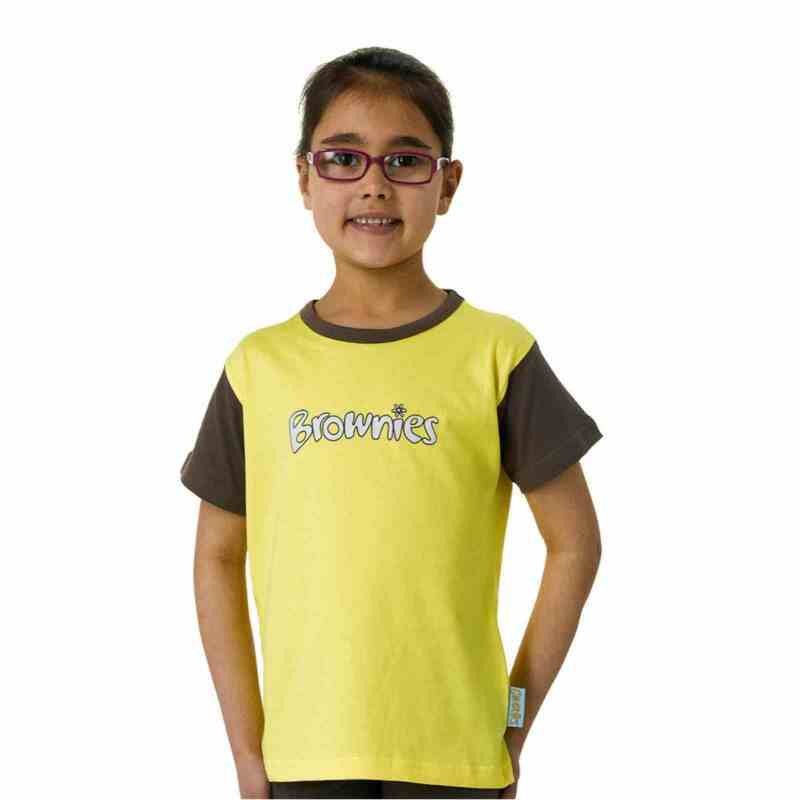 This particular t-shirt is the cheapest, and most popular in the range of clothes. 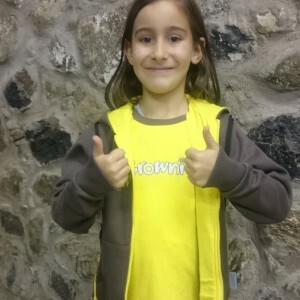 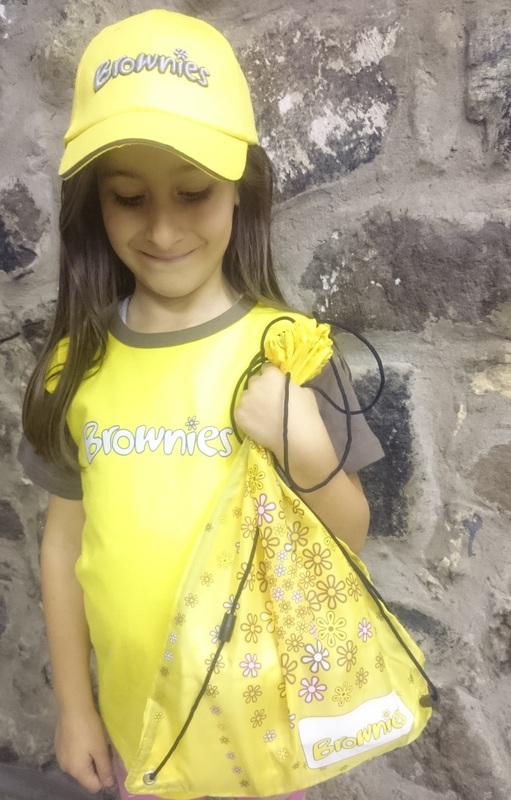 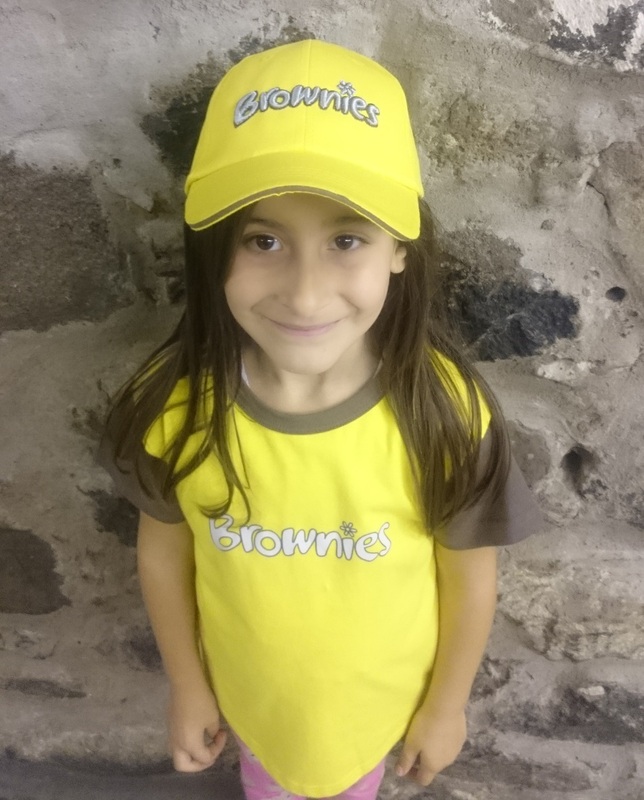 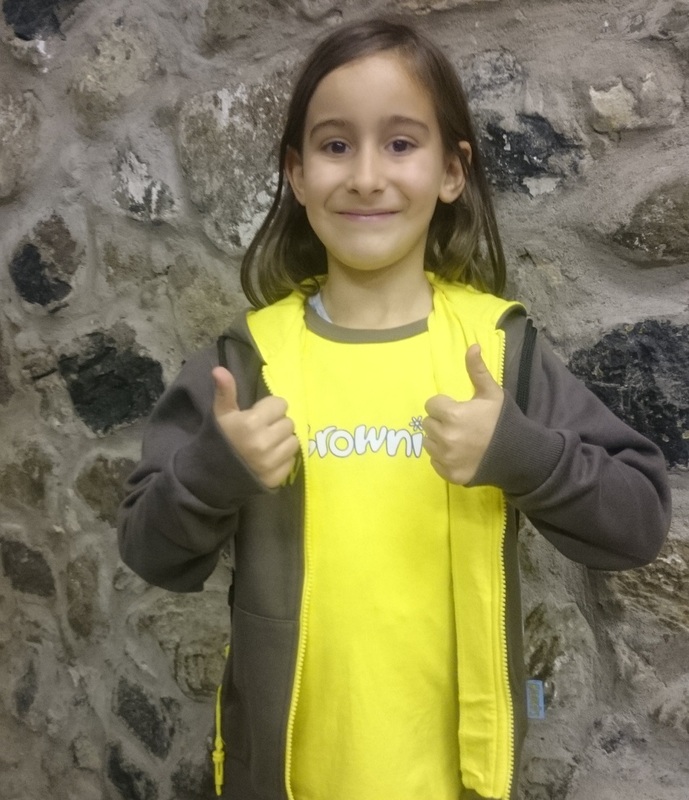 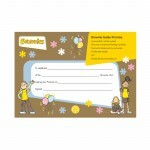 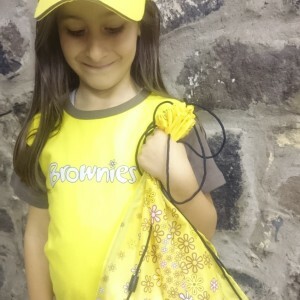 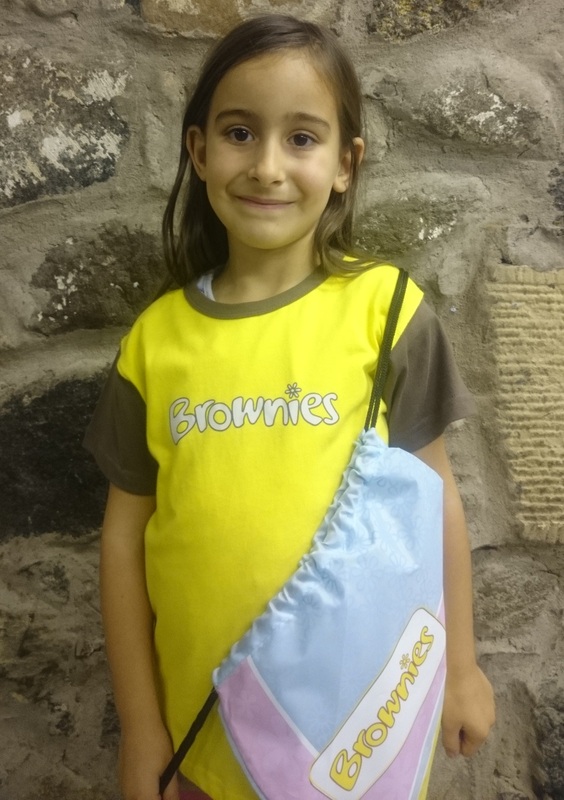 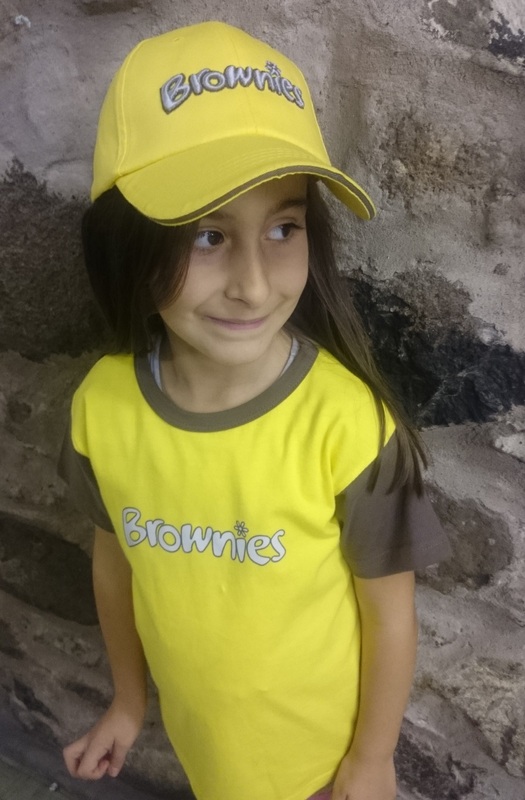 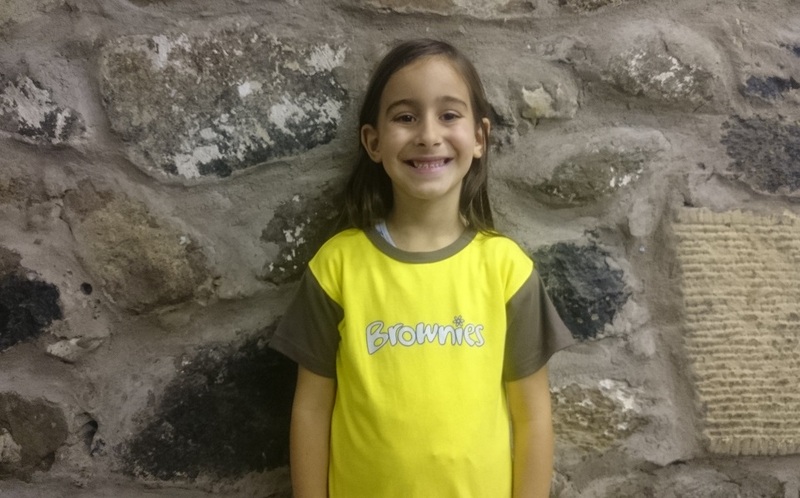 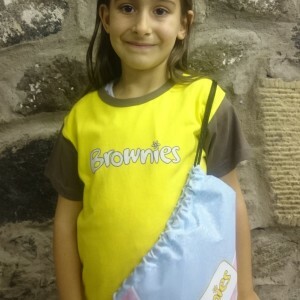 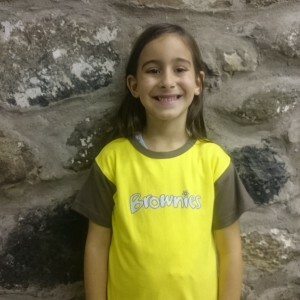 Buy the brownie short sleeve t-shirt to have your brownie ready for joining the Brownie unit and make her look at feel like part of the unit. 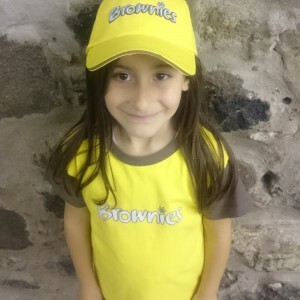 If you want to accessories the tshirt you can do this from something as simple and cheap as a bracelet, to a baseball cap or the brownie hoodie.